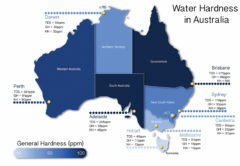 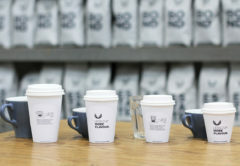 The Closed Loop Society and Cirrus Fine Coffee are roasting and supplying amazing coffees out of its Port Melbourne HQ. 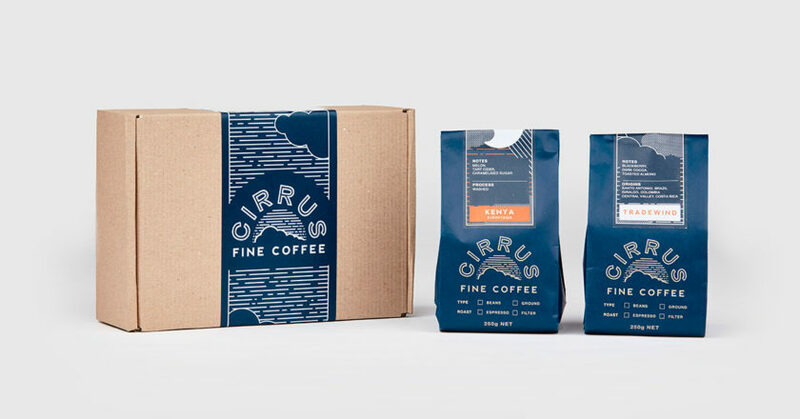 Dedicated to a closed loop system approach and committed to sustainability and sourcing some of the best coffees available, Cirrus Fine Coffee roasts specialty-grade and unique single origin coffees in small batches, then delivers it fresh. 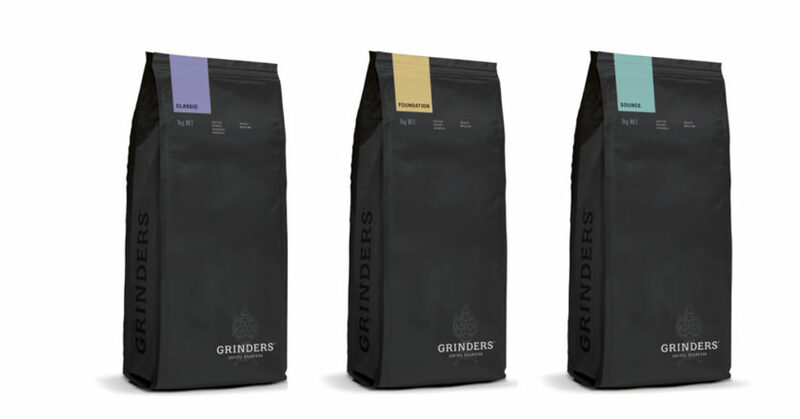 Grinders Coffee is introducing new packaging with a simple design and better colour cues to differentiate its blends. 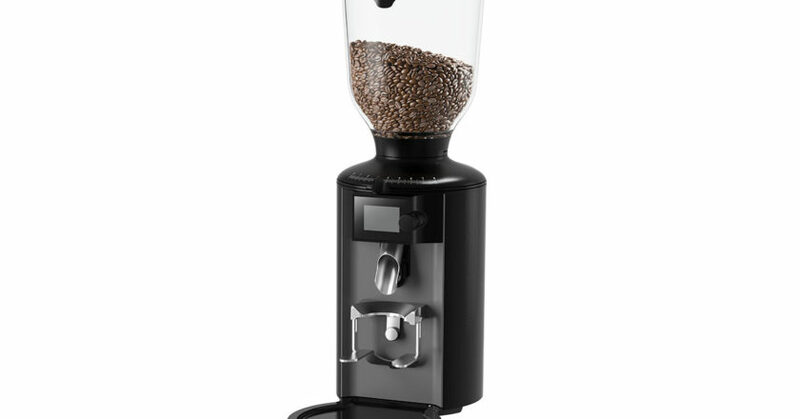 Its new-look bag also features flavour descriptors at the top, and, of course, it still has the freshness valve on the back. 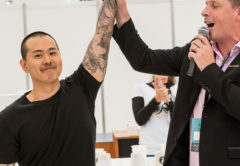 In addition, Grinders is evolving its logo to a more refined, unified trademark that continues to build on the strength Grinders has as a Melbourne-based coffee roaster. 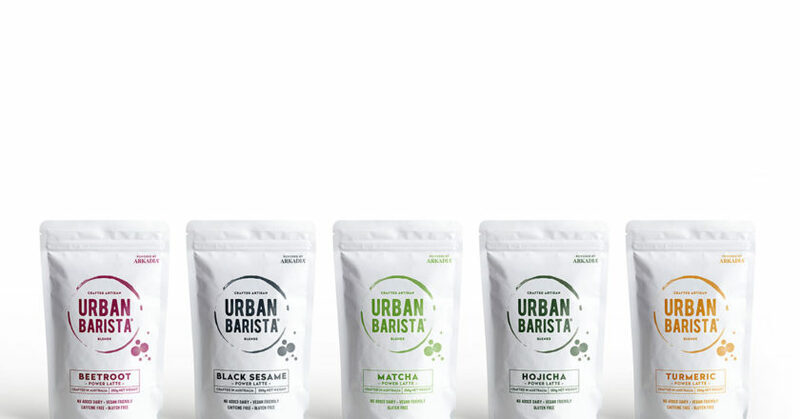 Grinders is also updating its coffee names to more modern names that reflect what’s in the bag. 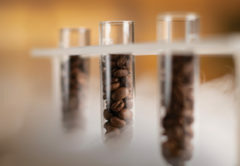 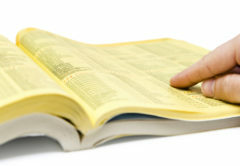 Its Brazil blend will be renamed Classic, Crema to Foundation, and Organic to Source. 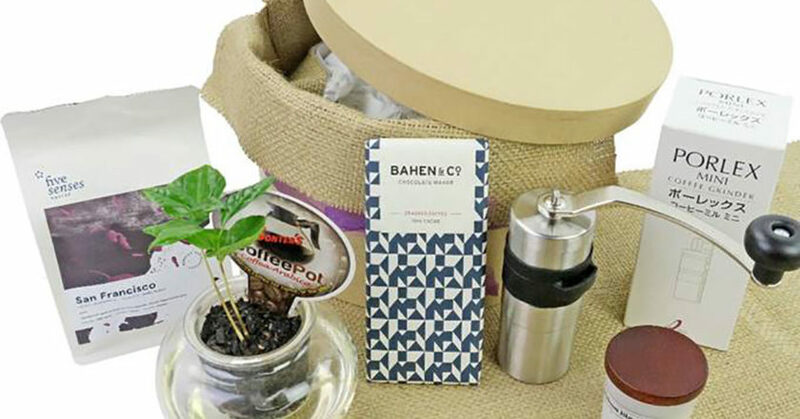 Flowers Across Melbourne is selling a limited edition Jumpin’ Java coffee-themed hamper, making a perfect Christmas gift for coffee lovers. 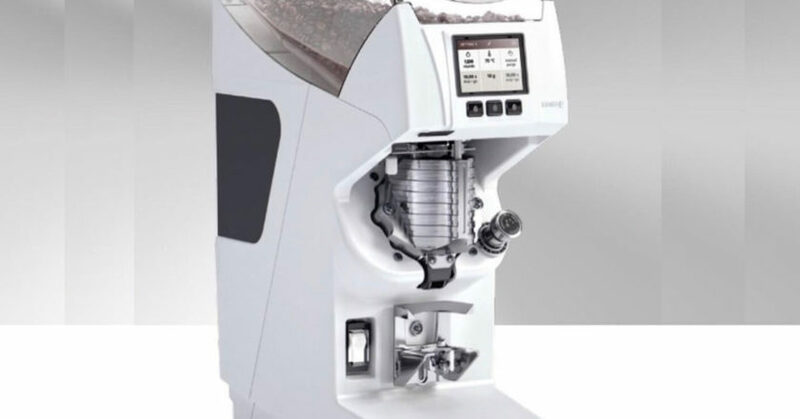 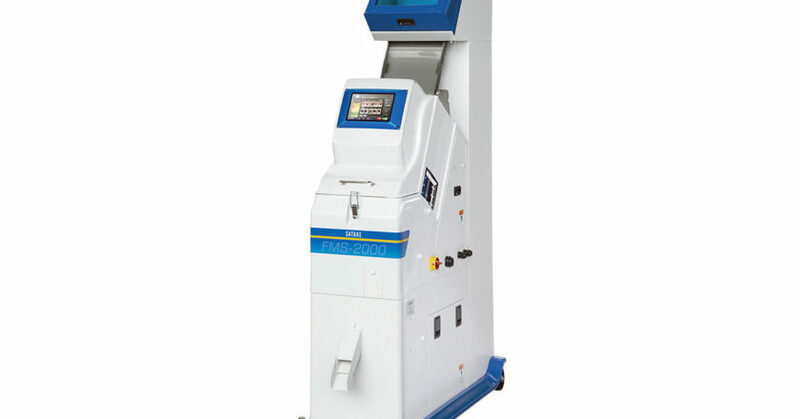 The Astoria Storm is the machine for baristas who want focus and total control in every element of coffee production. 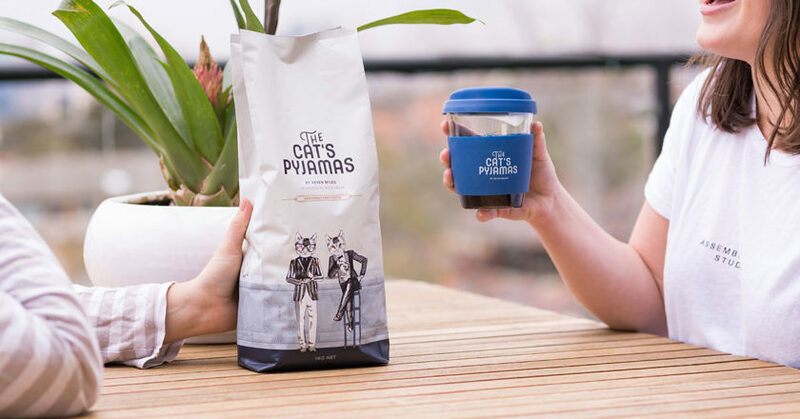 Rich, luxurious, and surprising, The Cat’s Pyjamas from Seven Miles Coffee Roasters is made for espresso – on its own or with milk. 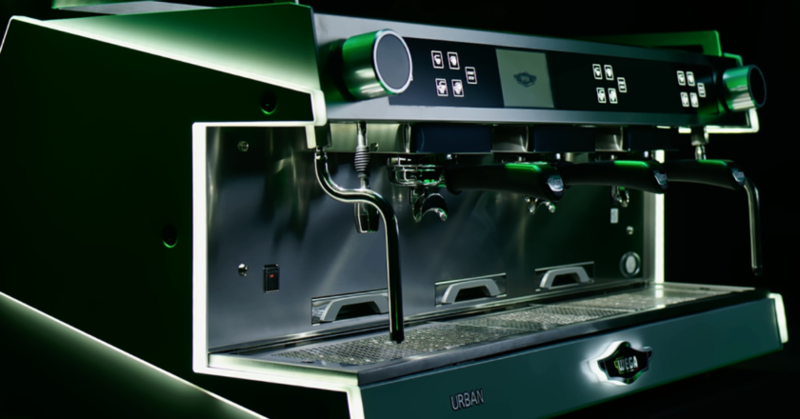 Wega calls the new Wega Urban a “modern and aggressive” coffee machine resulting from the feedback of baristas and professionals from the world over. 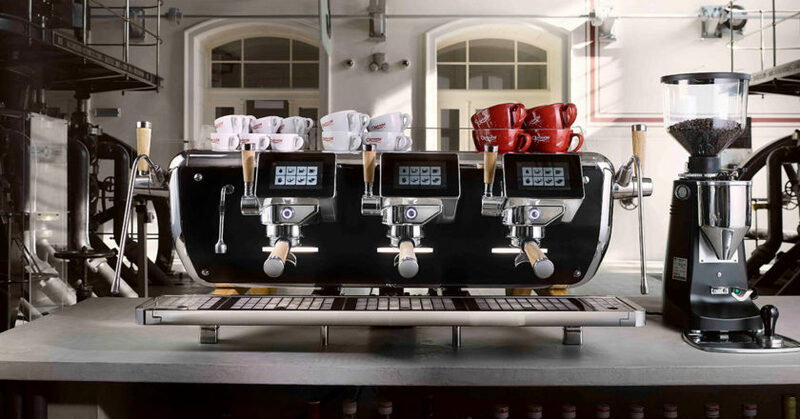 Powered by Arkadia, Urban Barista is Maltra Foods’ specialty range of power lattes.